Mum of Five Staying Sane: Oooh it's really cold out there this morning said the OH. Yes we know, you left the front door wide open! Why we are still surprised when it turns cold, in the WInter!! 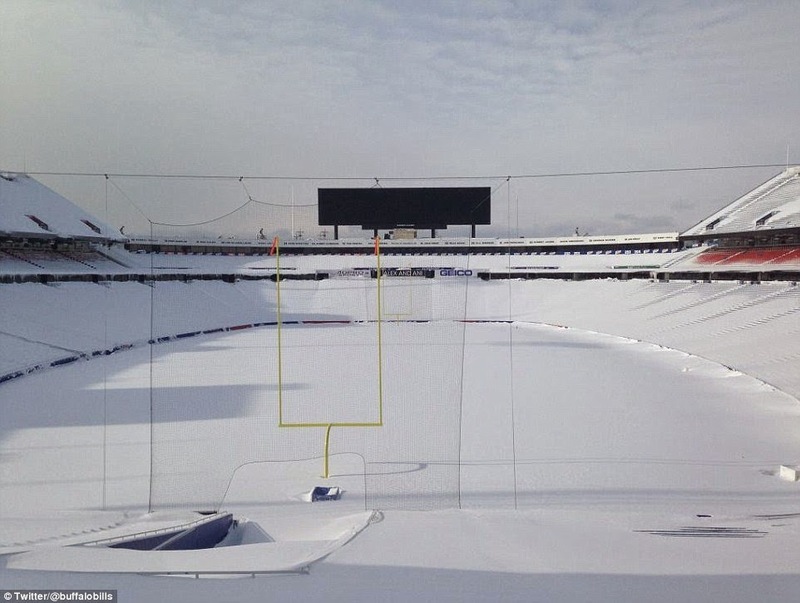 Spare a thought for the people in Buffalo, USA! Oooh it's really cold out there this morning said the OH. Yes we know, you left the front door wide open! Why we are still surprised when it turns cold, in the WInter!! 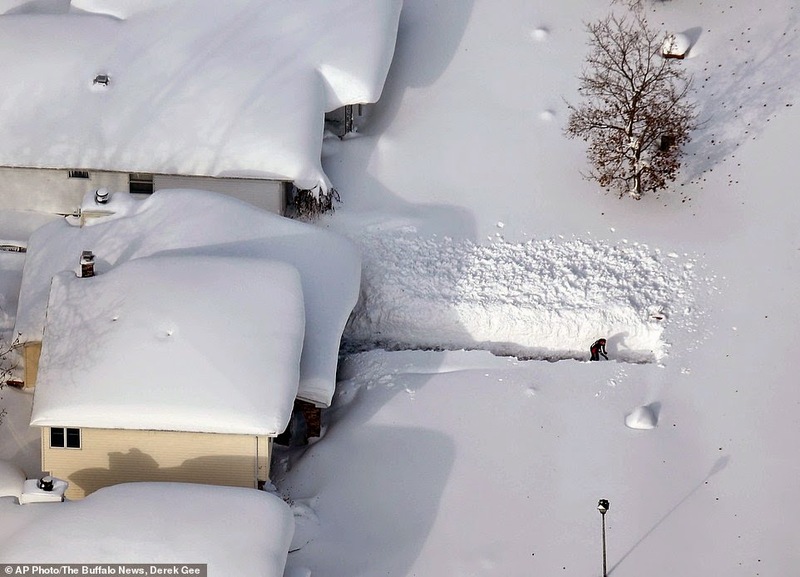 Spare a thought for the people in Buffalo, USA! It was a particularly cold morning today and my whole Facebook news feed told me so. 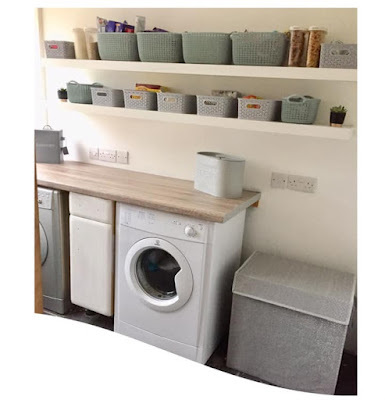 Friends from different parts of the country posted lovely wintry pictures of landscapes, frosted up cars and beautiful flowers and plants that had caught a lovely sprinkling of frost. The OH said Goodbye and walked out of the door this morning only to come back in to wait for the car to defrost. 'It's cold out there today' he exclaimed. We all knew that though as he had left the front door wide open. Now the house was cold but the car had defrosted nicely, probably from all of the heat that escaped out of the front door! Why are so many people still surprised by a cold morning though. I mean, it is almost December. Many moons ago, when I was younger, it used to be so much colder than it is now at this time of year. However it is still to be expected that by November we should be in for some pretty chilly weather. We hit a bit of chilly weather and the shops declare a mad dash for hats, scarves and gloves. Grown men fight over the last snow shovel in the store, milk and bread gets bought like it's the must have Christmas present of the year and schools declare that if there is a sprinkling of snow they may close. Last time I checked, humans don't melt if hit by snow, you know like when the witch gets wet in the Wizard of Oz film. Cars don't cease to work, they just take a little longer to warm up in the mornings. Yes driving conditions get a bit hazardous, I mean a sprinkling of snow shouldn't bring the whole country to a stand still. Just because we were hit by a frost this morning doesn't mean snow is on it's way. 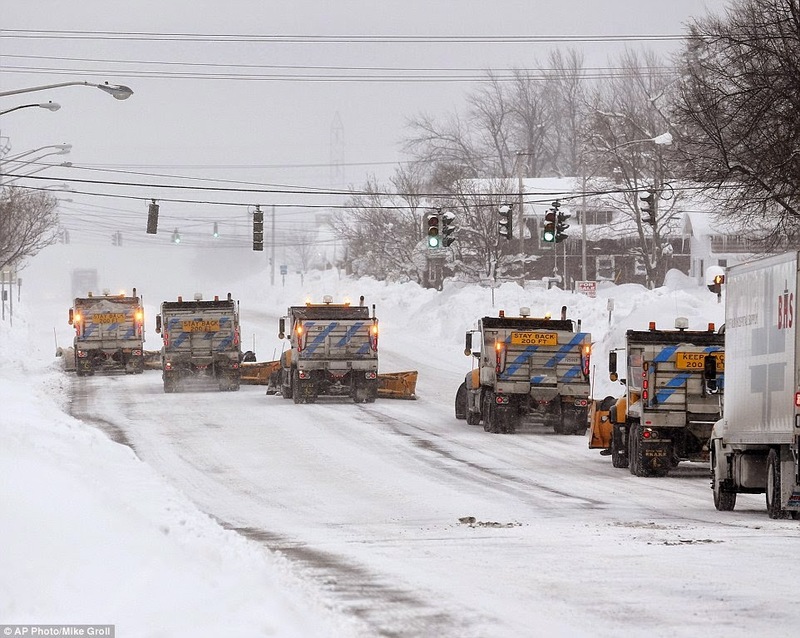 There have been reports suggesting the drop in temperature is to blame on the weather system currently hanging it's ugly head over Buffalo, and surrounding areas, in the USA. Spare a thought for those guys UK people! In the past week or so they have been hit with 30-40 inches of snow plus more a few days later. They are now faced with flood warnings too. Yet one guy pictured in the news still managed to get out and buy beer! They have had approx. 1500 workers and nearly 500 snow ploughs clearing the roads. There has been fatalities, people stranded in their vehicles and so much snow that needs clearing incase a roof collapses under the weight of it all. So lets not moan about a little bit of frost. If we do get snow I'm figuring the worst we have had in recent years is a few inches. We have our wellies, we have our hats, scarves and gloves. If we are stuck in the house for a few days for some bizarre reason, we aren't going to starve.